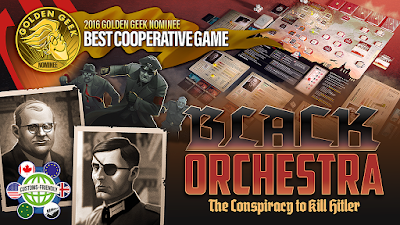 As I write this, Black Orchestra is finishing up an amazing Kickstarter campaign for its second printing. It has surpassed all my previous KS totals and continues to climb. 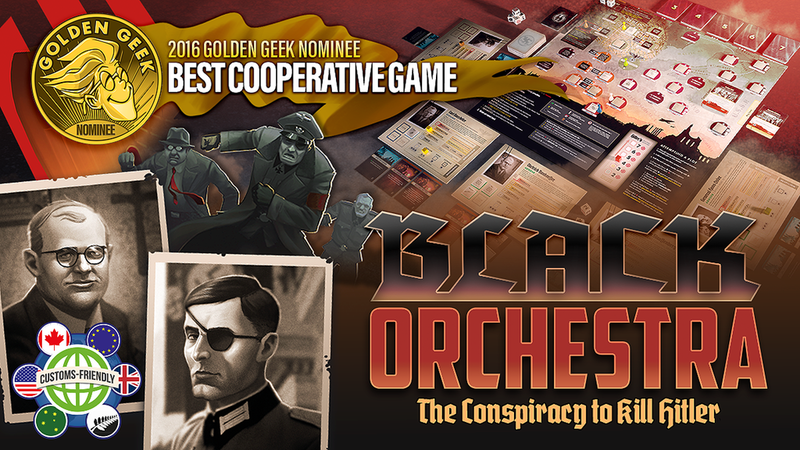 The game has also been nominated for a Golden Geek award in the co-op category (a first for me as well). I'm still working on the version of Kingdom of Solomon (now with a slightly new title soon to be announced). Art is nearly finished and final testing is underway. Expect a KS for that later this year. Jason Kotarski and I just wrapped up work on a new Dark Crystal card game with Toy Vault. The art and graphic design should begin soon. I don't believe this will go to KS, and I'm not sure when it will be released. I'm also working on a cool new game with the talented Daryl Andrews. We've made steady progress on the overall concept and are well on our way to producing the first prototype. It will be a worker placement+ game about the history of St. Augustine, Florida, the oldest city in the country. As always, I have a number of other projects in various stages, and several prototypes being evaluated by publishers. 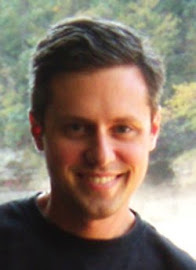 I'll try to continue to update this space periodically, but following me on Twitter and Facebook is probably the best way to stay current.